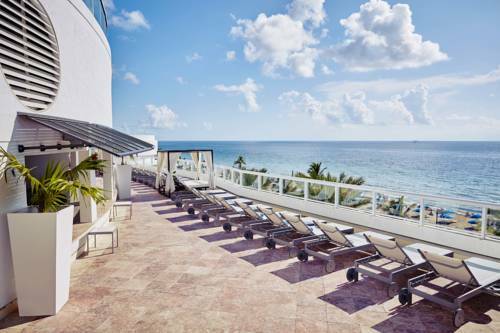 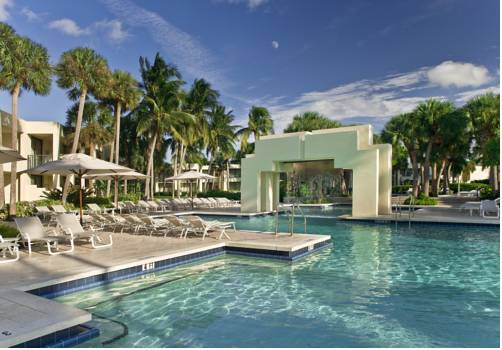 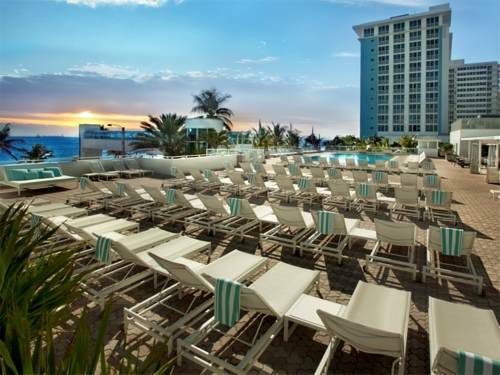 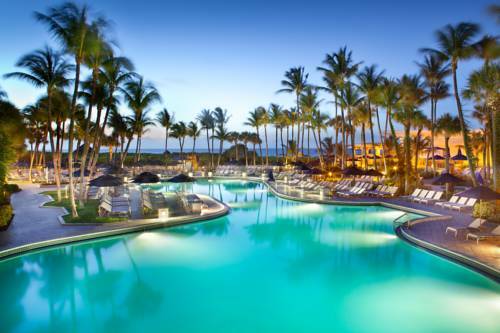 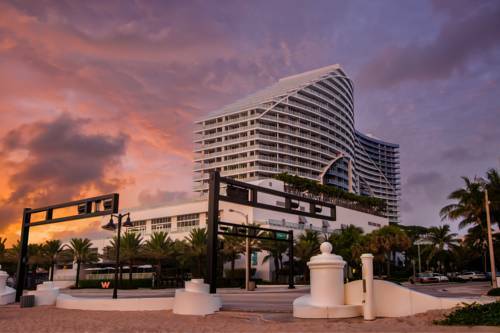 Marriott Harbor Beach Resort boasts a perfect locality in Fort Lauderdale, Florida, where you can absorb the sunrays. 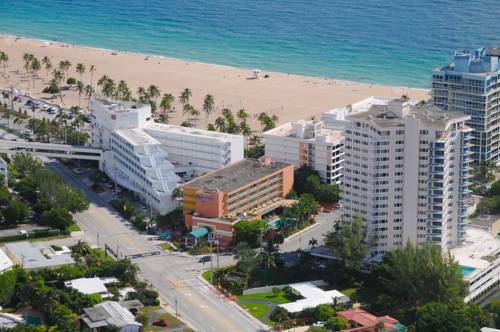 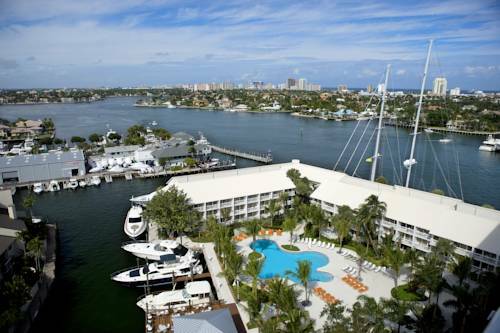 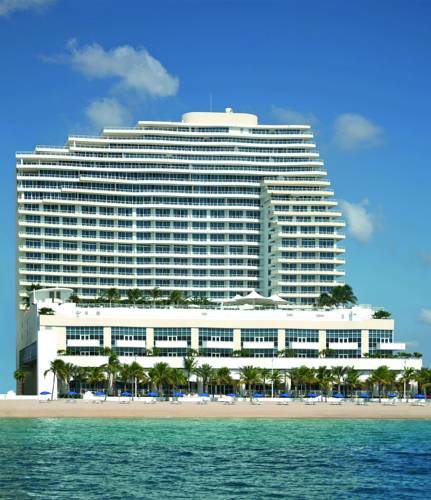 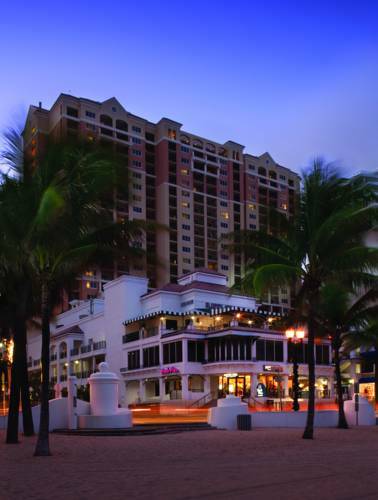 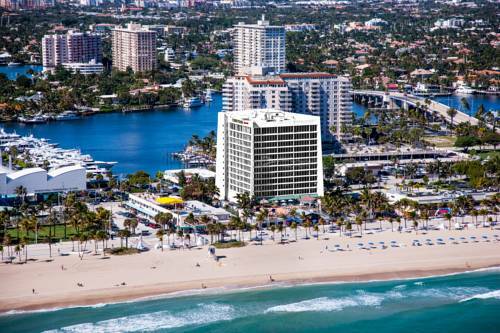 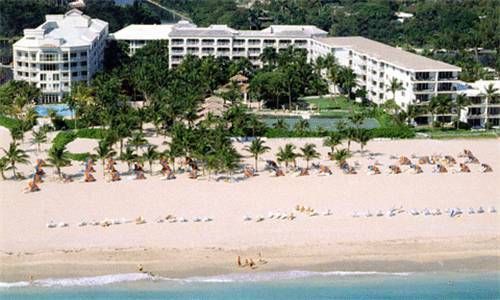 These are some other hotels near Fort Lauderdale Marriott Harbor Beach Resort & Spa, Fort Lauderdale. 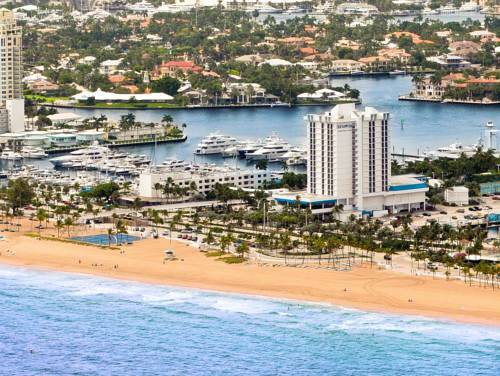 These outdoors activities are available near Marriott Harbor Beach Resort.